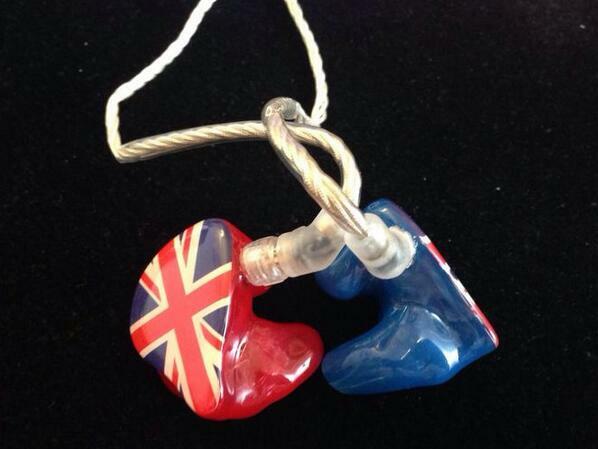 In ear monitors (IEMs) are a form of custom moulded headphones used by bands and artists whilst performing on stage. IEMs replace the traditional and feedback-prone floor monitors and side fill loudspeakers with a small wireless device worn by the performer. They deliver the monitor mix directly to the ears, at a volume that can be personally controlled. Crucially they also protect against high levels of ambient noise. For years musicians and other sound professionals have used custom IEMs for the highest degree of comfort and noise isolation on stage. Now all MP3 and smart phone users can benefit from the same technology. 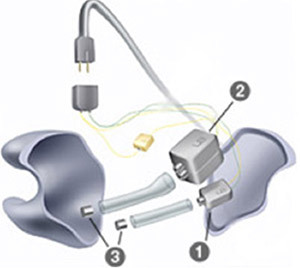 Many IEMs are based on technology developed for hearing aids so accuracy levels are exceptionally high. They enhance small details in music that you didn’t even know existed. Overall improvement in monitoring sound quality, more precise, more consistent. IEM’s allow performers to more effectively monitor their own performance, whilst utilising the noise reduction properties to help protect their hearing for the future. The sound engineer can combine signals from multiple sources (instruments) and create an individual mix for each performer on stage. Each performer is able to set the mix as they wish, meaning that members of the band hear slightly more or less of certain instruments, without affecting the overall sound produced by the band. In ear monitors are custom moulded using miniature balanced armature transducer technology to deliver the ultimate in sound quality. The tiny magnetic receivers offer high resistance to mechanical shock and deliver smooth responses with very low distortion levels. In ear monitors reduce the ambient sound environment by approximately 26 dB. This reduction in the outside noise allows for a safer, lower listening volume from the source; whilst at the same time delivering a superbly detailed sound reproduction. Which style monitors are suitable for me? IEMs are generally categorised by the number of transducers (drivers) they have within them. It is often useful to think of the number of drivers like the number of speakers in a sound system. A wideband unit providing the isolation benefits of IEMs whilst delivering a detailed sound across a large frequency range. Often viewed as an entry level set up. Feature a designated subwoofer to deliver a more accurate low frequency response whilst maintaining crisp and clear high frequencies. Separate the sound into low end, mid-range and high end. Deliver an unbiased audio reproduction. Used by people seeking the highest possible sound quality. Good impressions will ensure that the IEMs are comfortable, have a good acoustic seal and deliver the best possible sound quality. We take deep impressions of your ears using a fast setting Silicone composite. 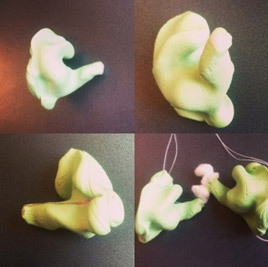 The IEM’s are then made uniquely for the shape of your ears, with all of the components being built into the moulds. At Musicians Hearing Services we ONLY allow qualified Audiologists to do this for you. All staff have had a minimum of 4 years training with further post qualification experience so you know you’re in safe hands. We are the recommended UK audiologists for all major IEM brands. Call 020 7486 1053 and we can create your impressions and either have your IEM’s made or sent to the manufacturers for you.